Golfing in Dublin Ireland, offers golfer to play the great Irish Golf Links Courses. 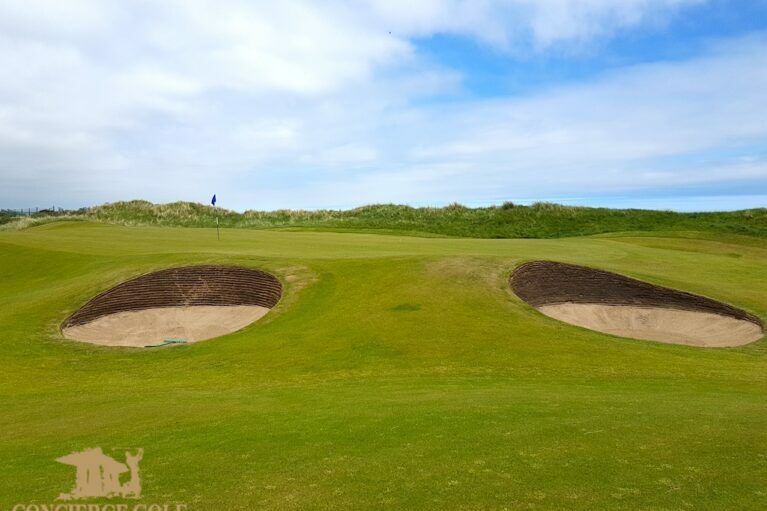 Play at Portmarnock Golf CLub, Portmarnock Links, The Island, Baltray, Royal Dublin Golf Club, The European Club. Also there are a lot of parkland courses to play. Such as the K-Club, Carton House and Druids Glen resort. Not withstanding, Dublin’s fun night life. Visit the great fun in Temple Bar, also great Irish restaurants around St Stephens Green. Dublin is full os great things to do and enjoy the town, sigthseeing and golf!